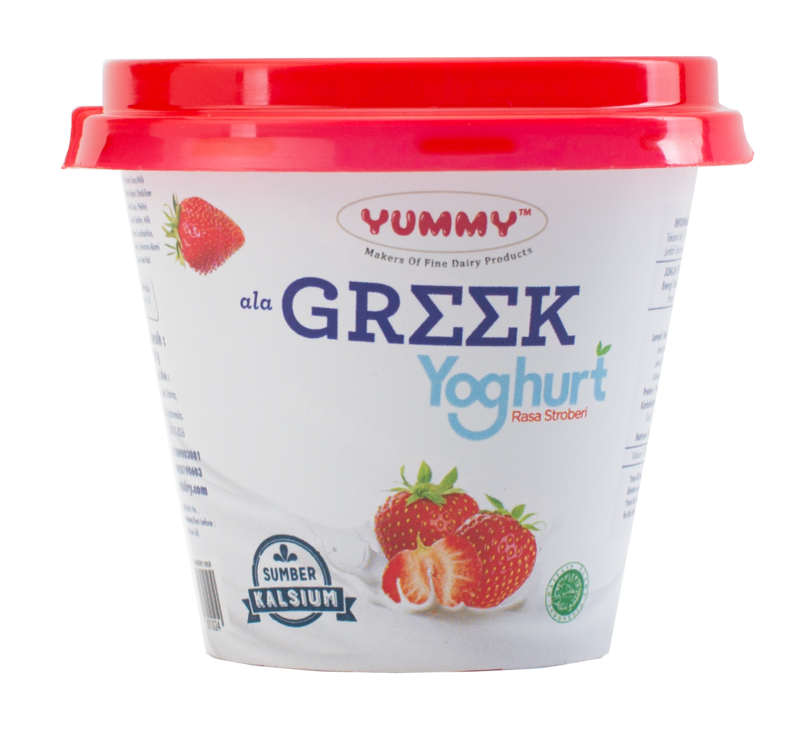 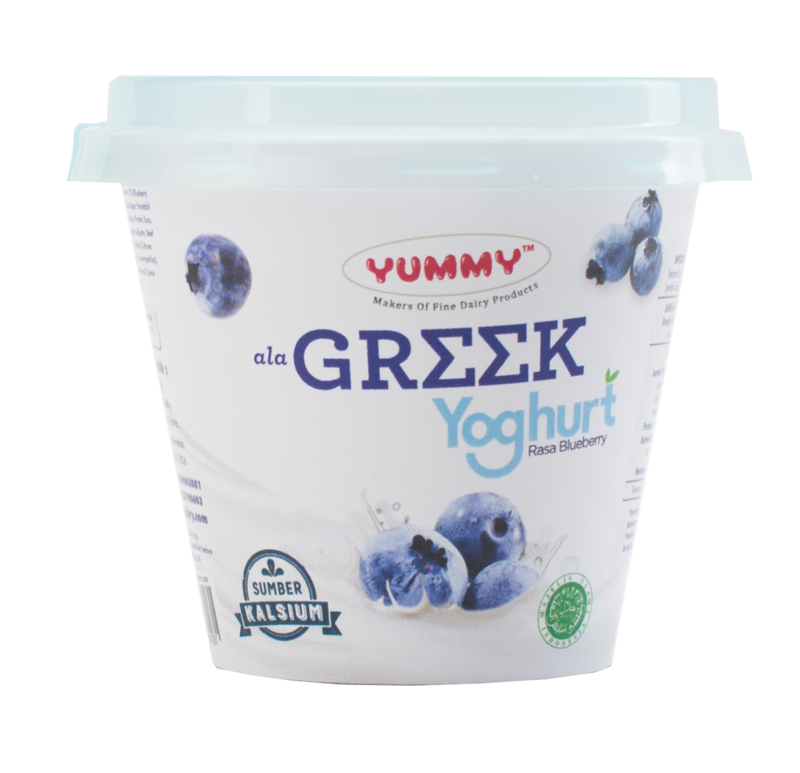 Greek Yoghurt is richer in protein, calcium and its texture is also thicker than regular yoghurt. 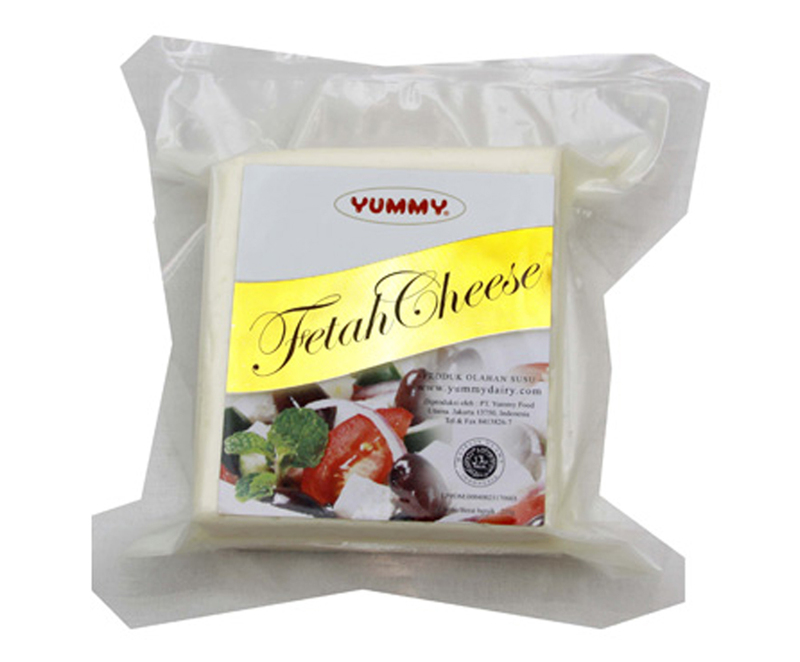 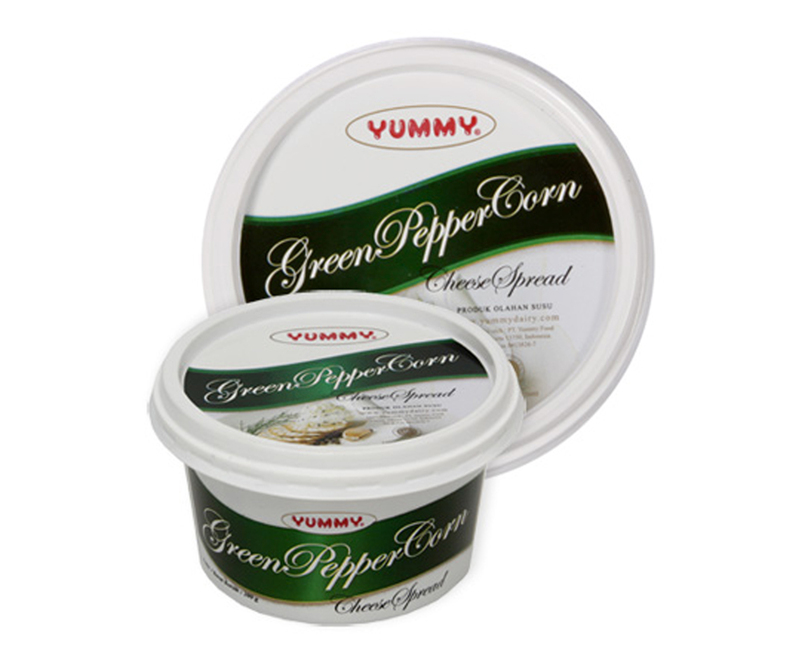 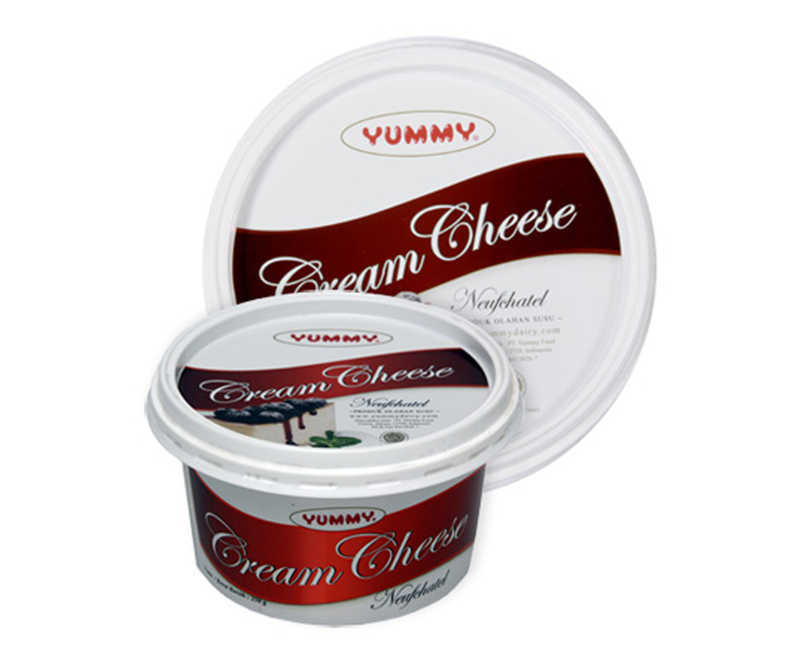 During its manufacture, it is drained and enriched in cream, it can replace a thick cream, perfectly suited for the preparation of the famous tsatsiki. 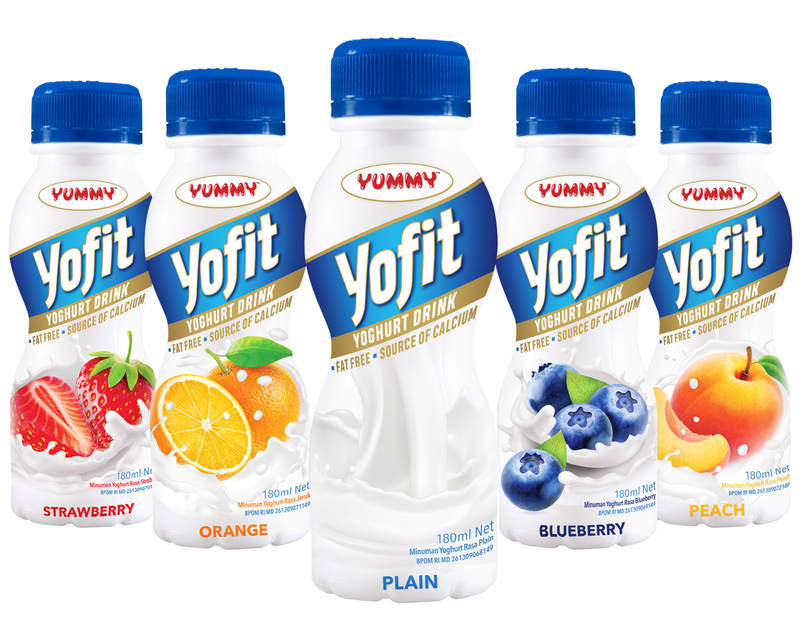 This perfect workout recovery food is available in strawberry, blueberry, and original flavor. 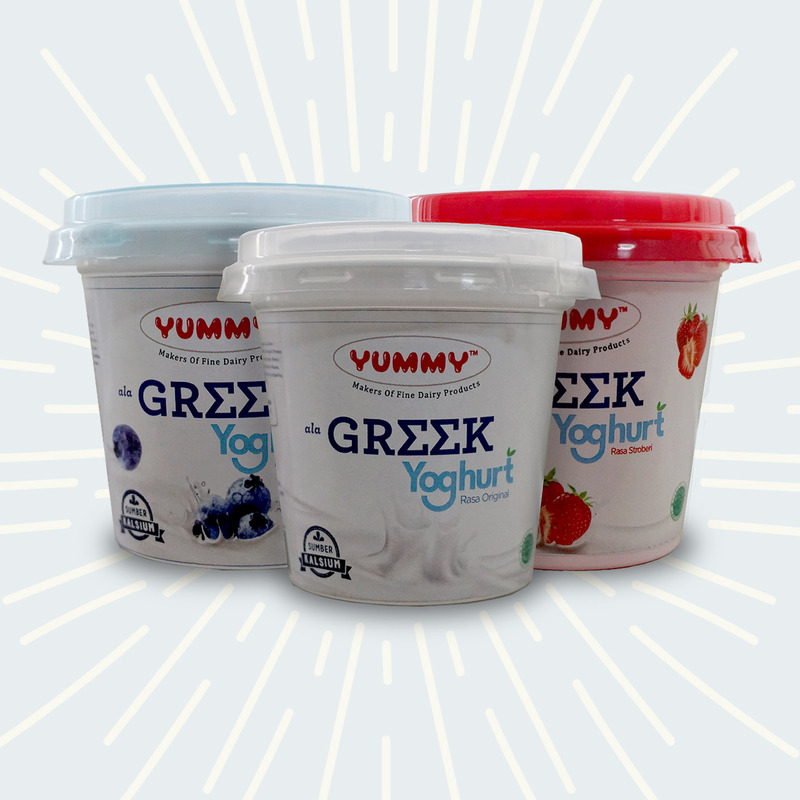 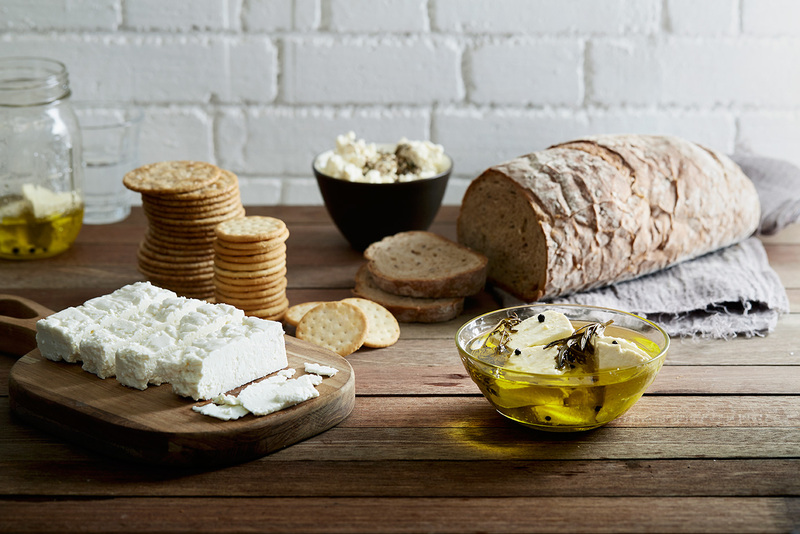 You can never go wrong with Greek yoghurt! 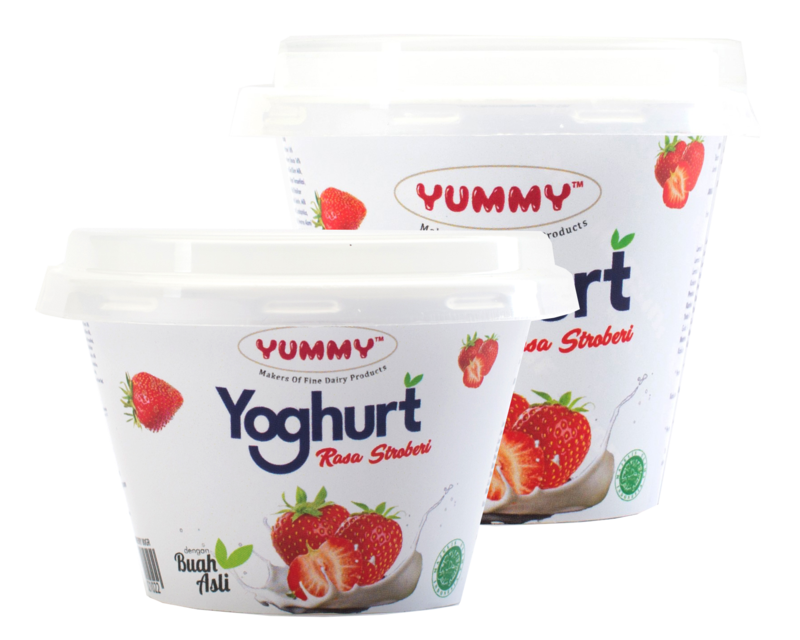 Now available at Ranch Market, Farmers Market, Foodhall, Grand Lucky, Kemchicks, Lulu, Hypermarket, Hero, Total Buah Segar, All Fresh and Matahari.